We are using WhatsApp for Sales & Support! 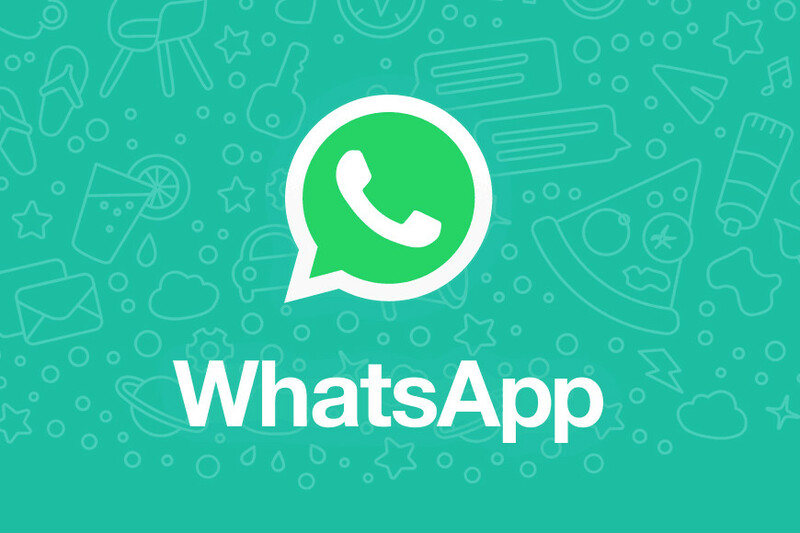 Now we can also stay in touch through text messages on WhatsApp! This is an easy way to reach us with your questions and send us pictures or videos. And just using your mobile phone.